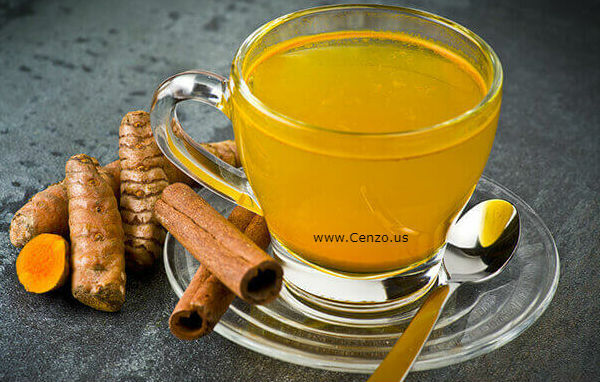 Turmeric has many uses and some have used as hangover Cure. 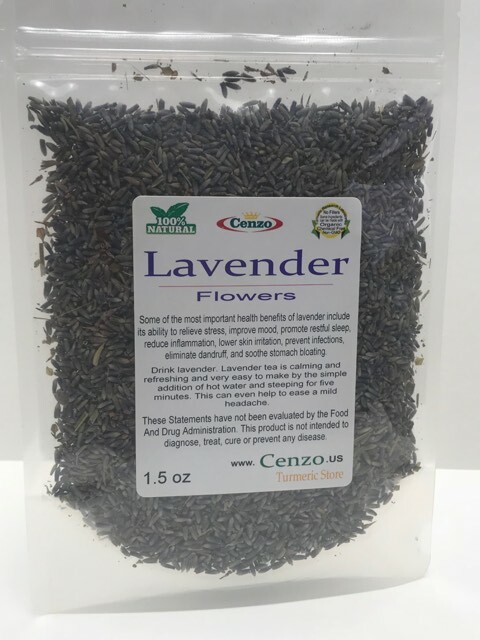 Turmeric and Curcumin; What is the difference? 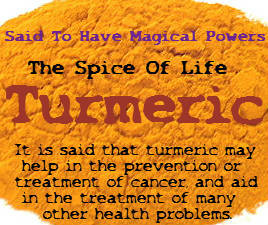 Want a Turmeric Cream; this one is best known. 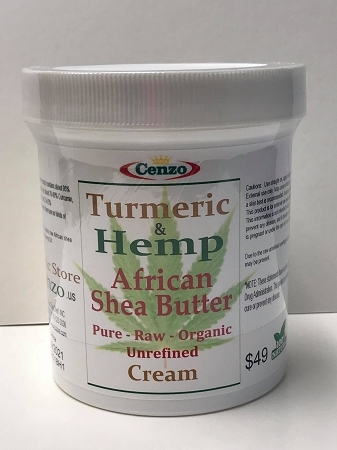 African Shea butter by itself is an anti-inflammatory; therefore when combined with our turmeric; it then contains a double anti-inflammatory power!